Manchester United have reportedly expressed an interest in making an audacious move for Paris Saint-Germain attacker Neymar in this summer’s transfer window. The Red Devils will prioritise a new centre-back ahead of new season, but it is believed that a new attacker will also arrive for the 2019-2020 campaign. Los Blancos have long been linked with a move for the Brazil international, but according to the Daily Record, Manchester United will battle for the reigning European champions for the player’s signature at the end of the season. The report has suggested that United are prepared to spend as much as £230million in order to bring the 27-year-old attacker to Old Trafford. Neymar has scored 20 goals and provided 11 assists in 23 appearances for the Parisians this season. The former Barcelona attacker has netted 105 goals in 186 appearances for the La Liga giants between 2013 and 2017 before completing a world-record move to the French capital in 2017. 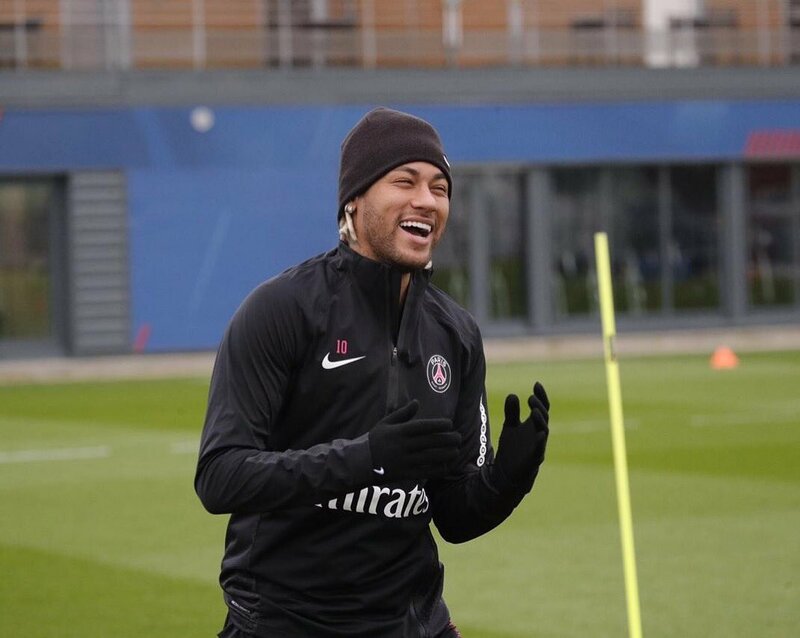 The report goes on to claim, Neymar is unsettled at Parc des Princes have gathered pace in recent months.